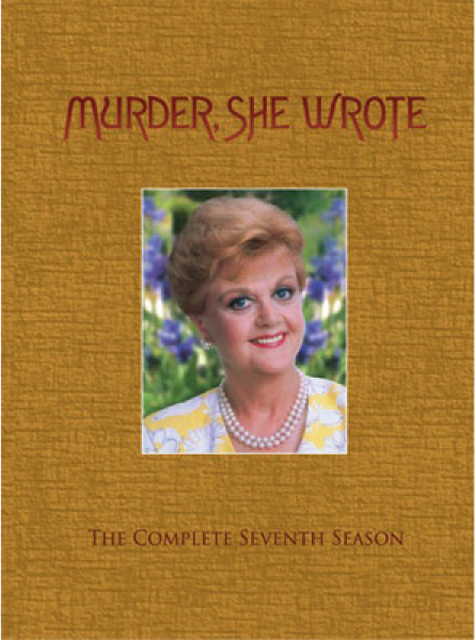 Get ready for yet another chapter of television’s most clever series as all 22 episodes of Murder She Wrote: The Complete Seventh Season arrive on DVD! 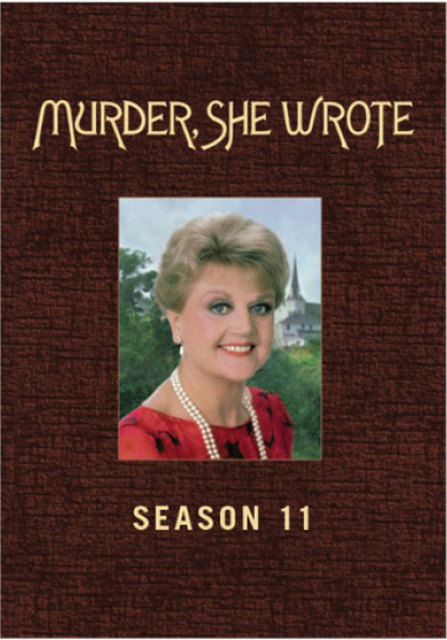 Rejoin Golden Globe winner Angela Lansbury as writer/detective Jessica Fletcher in the season that earned a Golden Globe nomination and two Primetime Emmy Award nominations! With her at the scene of the crime is an impressive lineup of guest stars, including Patricia Neal and the iconic Jerry Orbach. 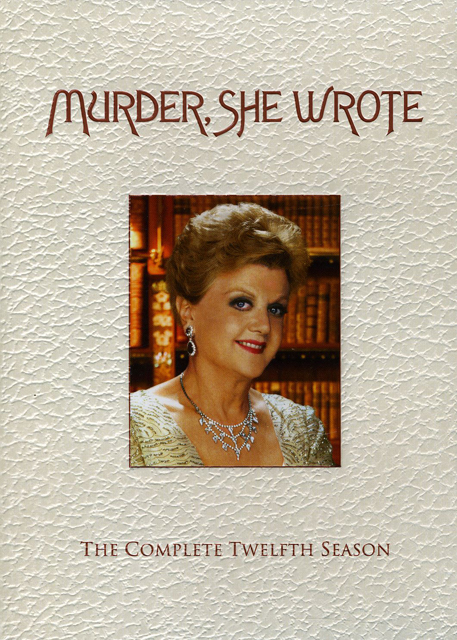 This 6-disc set includes the entertaining Bonus Feature “The Perils of Success” (exclusive interviews with Lansbury and other members of the cast and crew) and a season highlights reel. 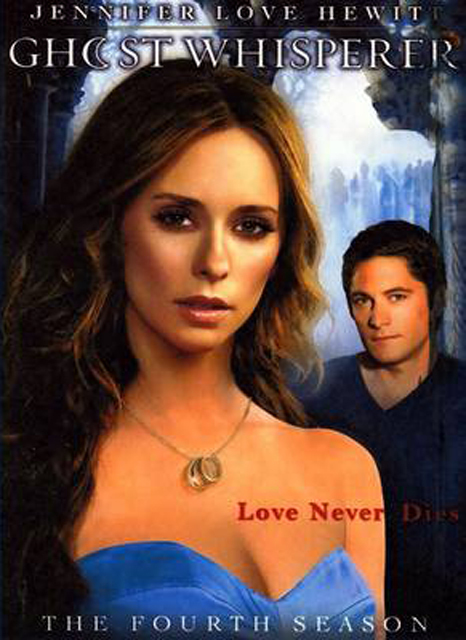 Whether Jessica is partnered with insurance investigator Dennis Stanton (Keith Michell), making her case in Nashville or even working to clear her own name, it’s no mystery why the acclaimed series earned 41 Primetime Emmy Award nominations and 16 Golden Globe nominations during its many years of broadcast. Murder She Wrote: The Complete Seventh Season: so good, it’s a crime! I was thrilled to return to the show, but even more excited to be able to work with the great Eileen Brennan and the brilliant John Rhys-Davies. They always cast great actors.